With the busy lifestyles that urban families lead, it is difficult to make time for the preparation and enjoyment of nutritious meals in the morning. 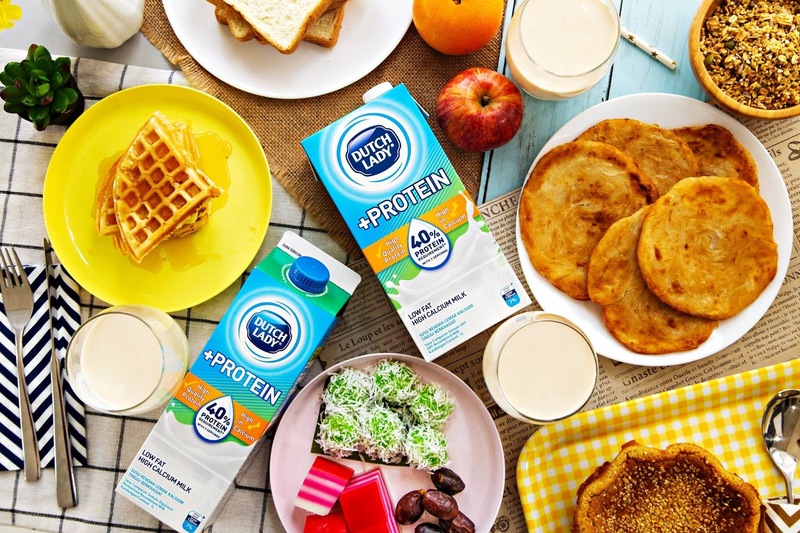 Worry not – the NEW and nutritious Dutch Lady +Protein milk is here to give families a stronger start to the day with high quality protein and high calcium, hassle-free! Protein is the building block of the body, making up our hair, skin, eyes, muscles and organs2. The nutrient acts as the repair and construction crew for our body’s tissues, helping us to build strongmuscles for simple daily activities in our lives. Hence, adequate consumption of protein is important to keep our bodies running optimally as we stay on top of school and work. “Drinking Dutch Lady +Protein in the morning is a quick way to give you long-lasting energy you need for the day. 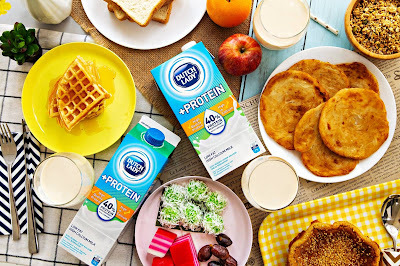 More importantly, it is rich in high-quality protein, high in calcium, and packed withessential nutrients, which will keep your muscles and bones strong,” said Marketing Director of Dutch Lady Malaysia Consumer Diary, Ramjeet Kaur Virik. According to Indra Balaratnam, Consultant dietitian at Indra Balaratnam Nutrition — The Food Expert Clinic, not all protein is created equal. While everyday food like meat, chicken, eggs, chickpeasand nuts contain protein, some proteins have a more complete amino acid profile than others, making them more valuable to our diet. “Animal proteins like meat, seafood and eggs are considered more biologically-complete, or higher quality, than plant-based protein4. However, all these foods are tedious and time consuming to beprepared or consumed during the morning rush. Overcooking meat and fish also destroys the essential nutrients and impede absorption of these nutrients into our body4,” said Indra. Hence, give yourself and your family a stronger start today with Dutch Lady +Protein milk at breakfast! Boost your protein and calcium intake for strong muscles and bones1,8. Dutch Lady +ProteinUHT 1L and Pasteurised 1L are now available at hypermarkets, supermarkets, mini markets and selected provision stores nationwide.